TDS are proud to have taken home awards for both the 'Innovation in Security' and 'Electronic Security Technician of the Year' for 2018. Each year, the ISIA recognise Irish security companies and their employees who have demonstrated exceptional security services to their customers. 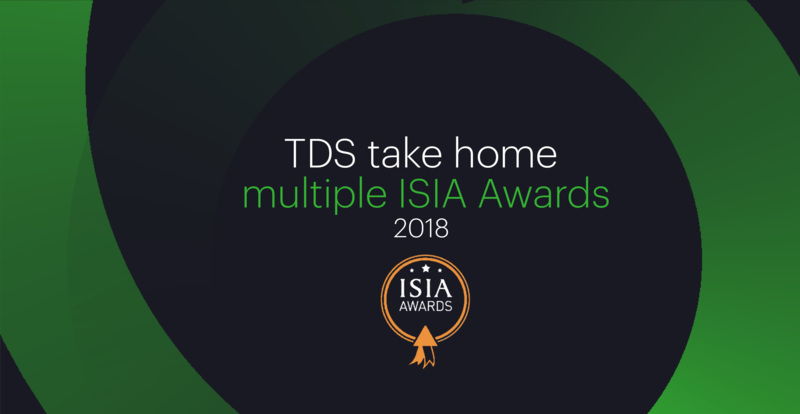 On 24th November 2018, TDS won the ISIA's 'Innovation in Security' award for newly launched product TDS Beacon, a tracking solution that helps organisations improve the visibility of badge-holders on-site in real-time. TDS Beacon consists of two components; a receiver and a reader. When on-site, personnel can be tracked using their beacon-enabled badge, which emits a signal to the nearest registered TDS Beacon receiver. Along with this fantastic achievement, TDS employee Gary O'Brien was awarded 'ISIA Electronic Security Technician of the Year' for his outstanding level of performance in 2018. To learn more about TDS Beacon or to request a demo, contact info@timedatasecurity.com.